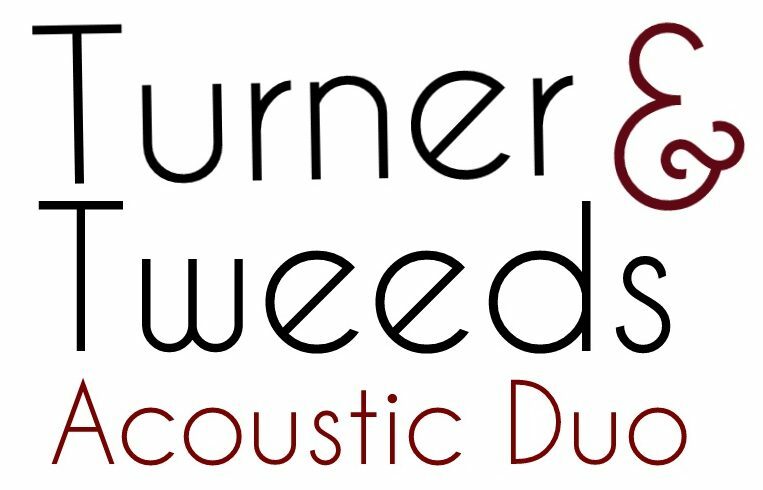 We are Dawn and Ash, and together we are the Turner & Tweeds Acoustic Duo! We met in Chester in 2007 whilst studying for degrees in Popular Music. During this time, we played a vast number of shows, events and weddings together, developing our skills as professional musicians. After graduating, Ash went on to complete a Masters Degree in Popular Music and Dawn continued to perform at a wide range of shows and events all over the UK. Individually, we have performed in many different musical projects, with gigs ranging from intimate wedding receptions to major festivals, live performances on BBC Radio, and everything in between! We both have a passion for modern Live Lounge acoustic tracks and combine these with classic songs that everybody knows and loves to keep the whole crowd entertained!